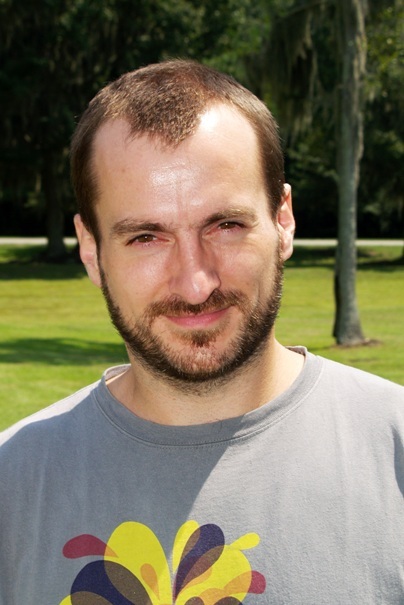 Biogeochemist Aron Stubbins has joined the faculty of the Skidaway Institute of Oceanography as an assistant professor. Stubbins comes to Skidaway from Old Dominion University in Norfolk, Va. where he was a research assistant professor and assistant director of the Virginia Coastal Energy Research Consortium. Stubbins received both his bachelor’s degree in marine biology and his doctorate in marine biogeochemistry from the University of Newcastle-upon-Tyne in the United Kingdom. 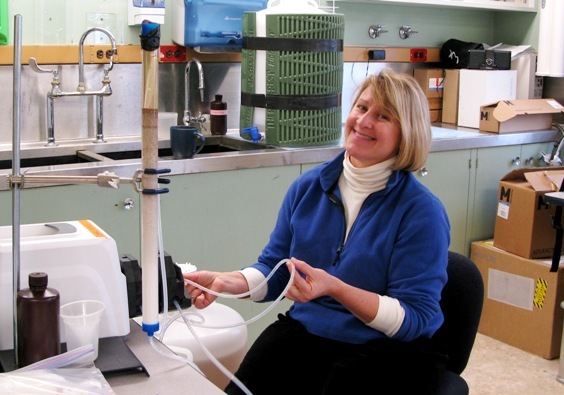 As a biogeochemist, Stubbins’ research interests focus on the role of dissolved organic matter in global biogeochemical cycles. 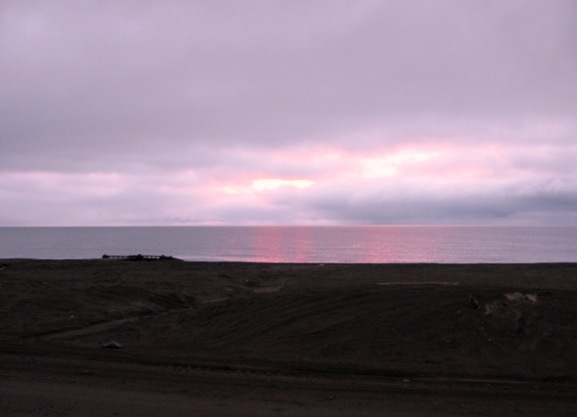 Today was our last full day in Barrow and we spent it largely by shipping home our samples and packing-up our gear. The Bronk group did manage to squeeze in a last bit of science by attempting to extract all those humics we collected a couple of days ago. Alas, things didn’t go quite as they expected so they decided to ship the water home and work on it there. I guess it goes to show that as Einstein famously said “if we knew what we were doing it wouldn’t be research”. However, for the most we all spent our day cleaning, packing, and putting stuff into storage. Its not rocket science, but it was an honest day’s work. By around 6:00pm we had cleaned up all of our various labs and mostly had it put away. This stage is always bittersweet. 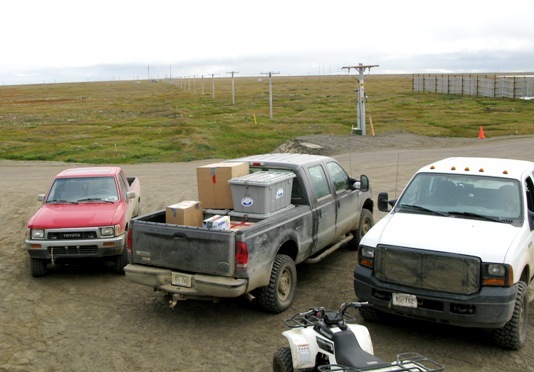 On the way hand we’re happy to have successfully completed the expedition and are looking forward to going home, but there is something sad about empty labs and packed boxes. 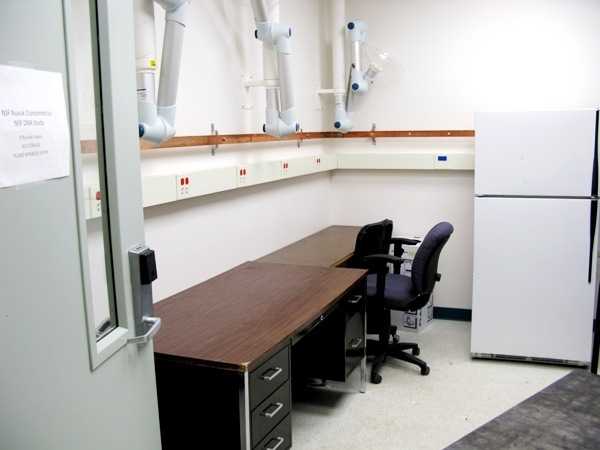 Molecular biology lab – going going gone! 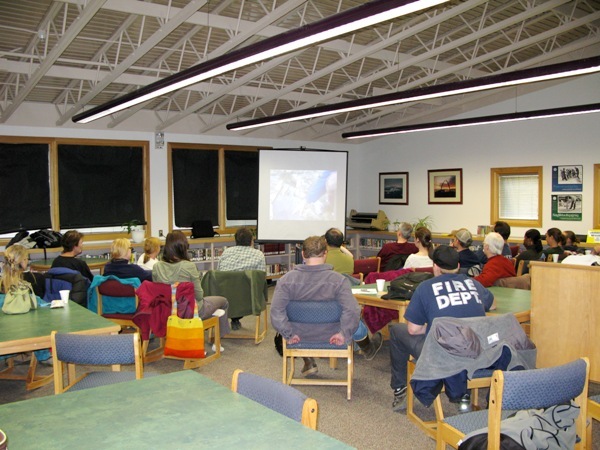 At 7:00 we headed into Barrow to the public library where I hosted a screening of the documentary “A Sea Change” as part of the public outreach activities that the Barrow Arctic Science Consortium sponsors and that is a component of our National Science Foundation project. The film is an easily accessible and beautiful presentation of the causes, potential consequences, and possible mitigations of ocean acidification. The screening followed a science talk given by Debbie earlier this week on the same topic. About 20-30 people showed for the event which was followed by a lively discussion. More information about the movie can be found here. After the movie we went out for a final meal at what is so far my favorite restaurant in Barrow “Arctic Pizza” which serves pizza and more. I had grilled halibut this evening which was excellent. Then it was back home again to put away a few more things, catch-up on the days notes, and try to get some sleep. Tomorrow morning we fly home.